Are you planning on launching a new product? Are you hosting an open house or a marketing symposium? 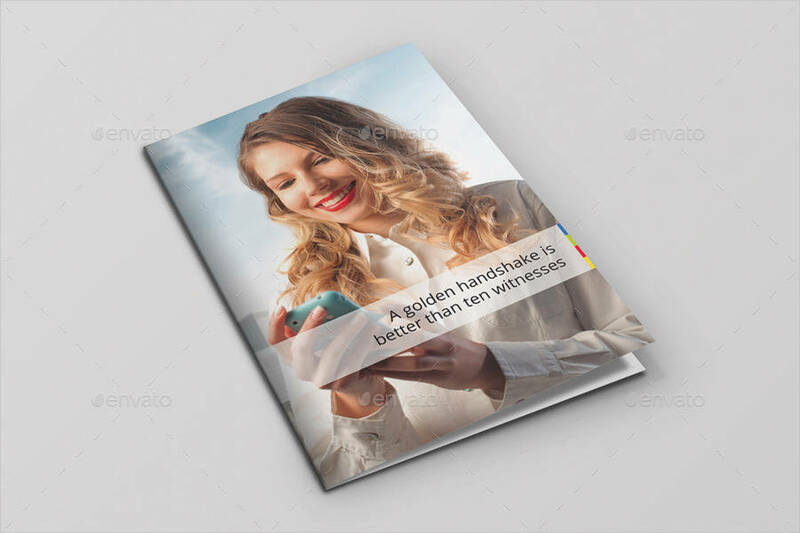 Introduce your business to a bigger crowd with a bi-fold brochure. 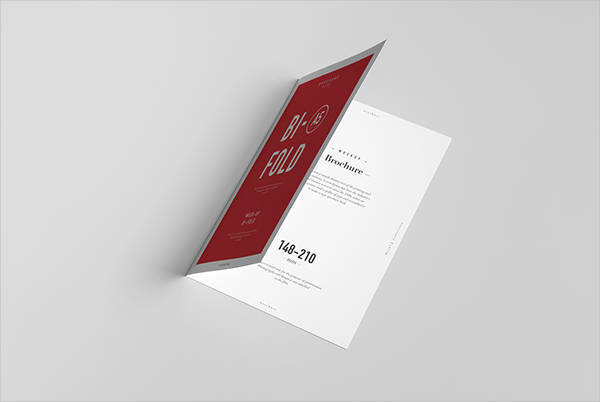 It is the traditional fold off a brochure where the paper is bent at the center to make a one-page booklet. 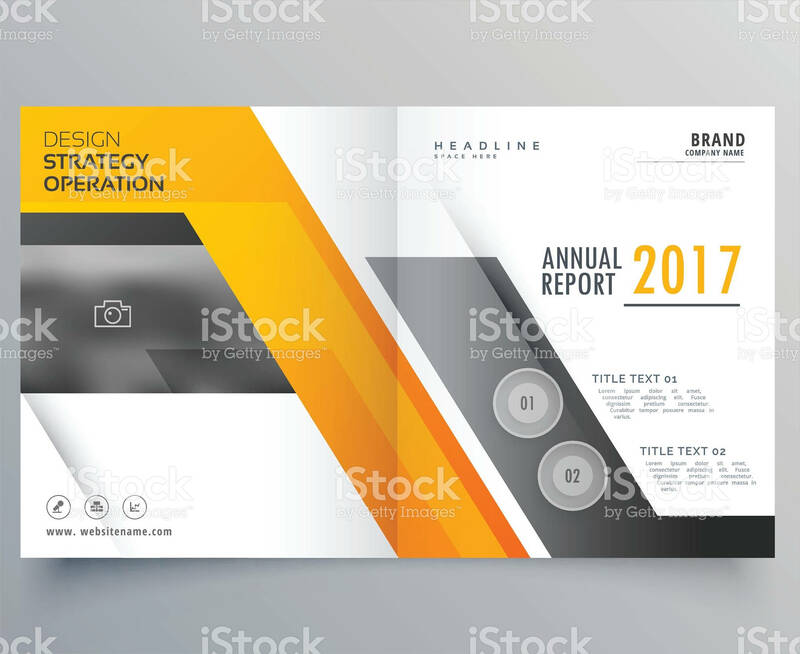 You can choose to make your own brochure from scratch or you can simply download Brochure Templates that you can customize. It is easier to do and will save you a lot of time you will be spending in laying out in a blank work space. Download samples from the sources below. Property brochures. 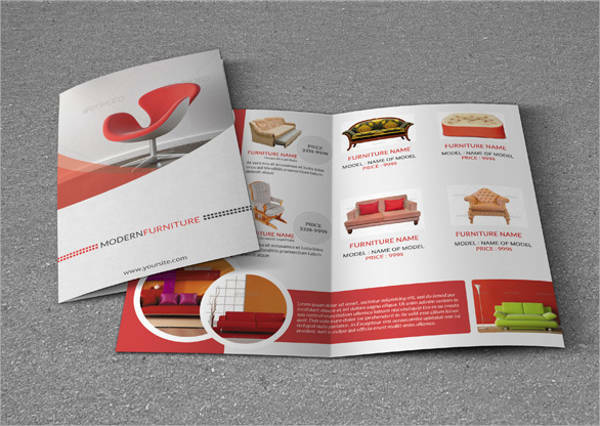 Many companies that can take advantage most of brochures are those that are in the real estate industry. They can add in pictures of the property they are selling as well as the details that they need to convey to the readers. It helps their clients remember what they showed and who to contact. Spa brochures. 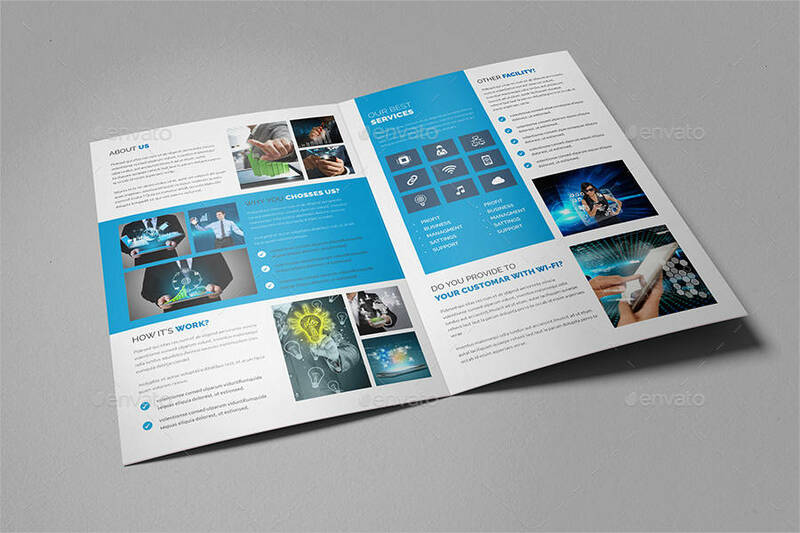 Spas also use brochures in promoting their services. These brochures can be left on the counter or it can be given away to anyone. 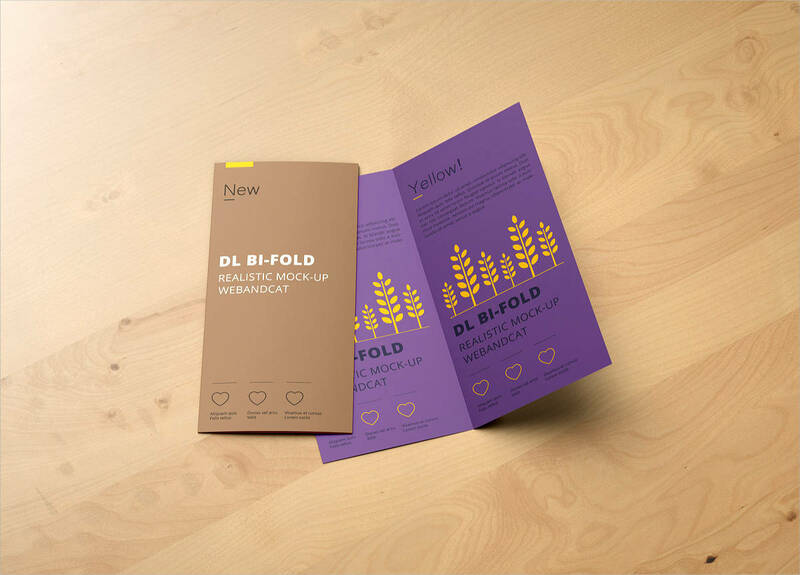 Though, spas are more frequent to use tri-fold brochures rather than the bi-fold brochures. Gym brochures. 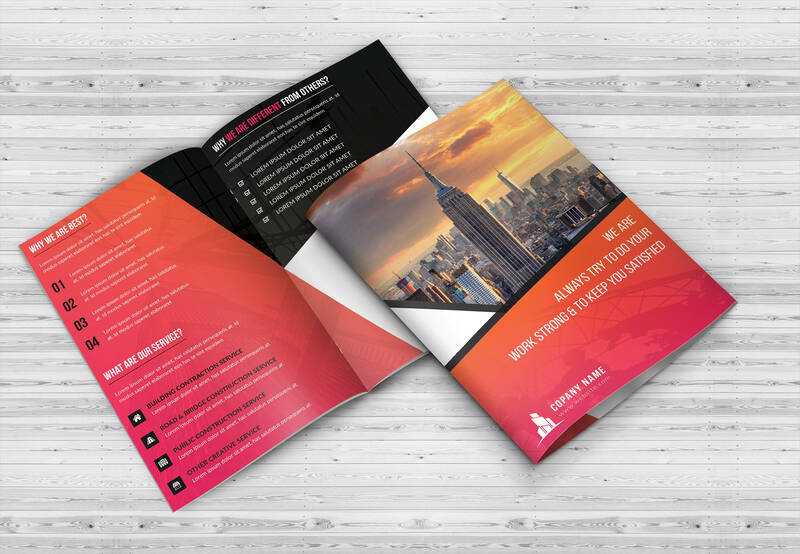 Even gyms use brochures for advertising their amenities, training programs, and membership promotions. It is also used to show photos of how the gym looks like. 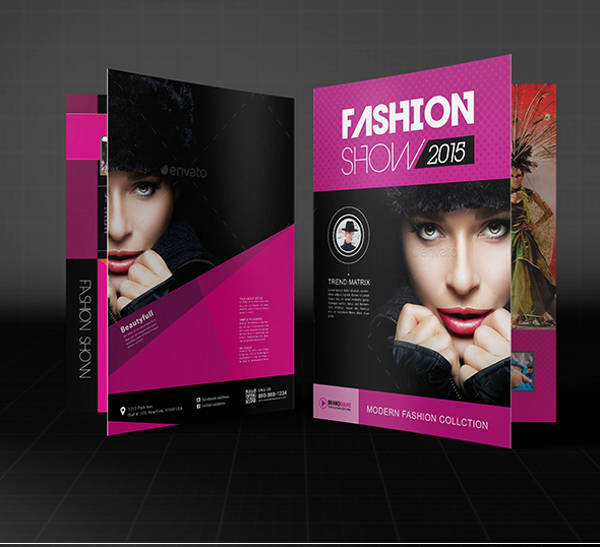 These are only a few of the many sectors in businesses which use brochures most. 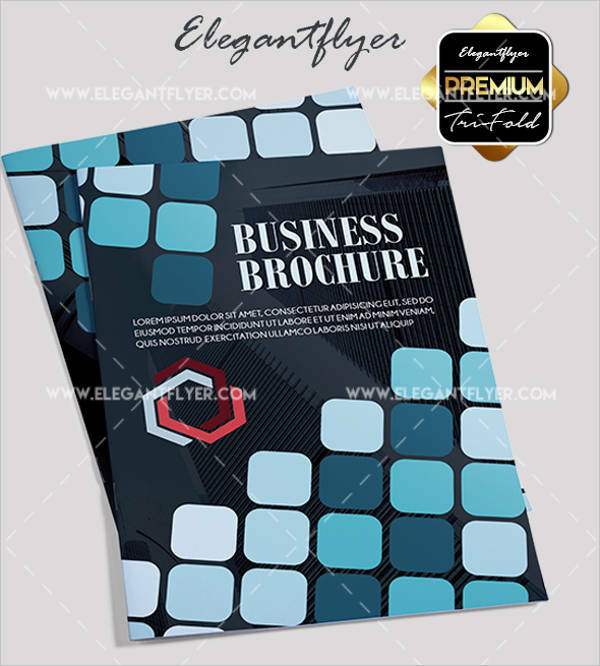 Needless to say, brochures are indeed helpful to a growing business as well as those that have long established their name in the industry. Spread out your texts on the spaces on both sides of the brochures. Do not cramp one area with too many contents while leaving the other bare. Since you will have a bigger space on each side, it would look inappropriate to have only one side that is filled with text and the other with nothing. Carefully chose the pictures you use. 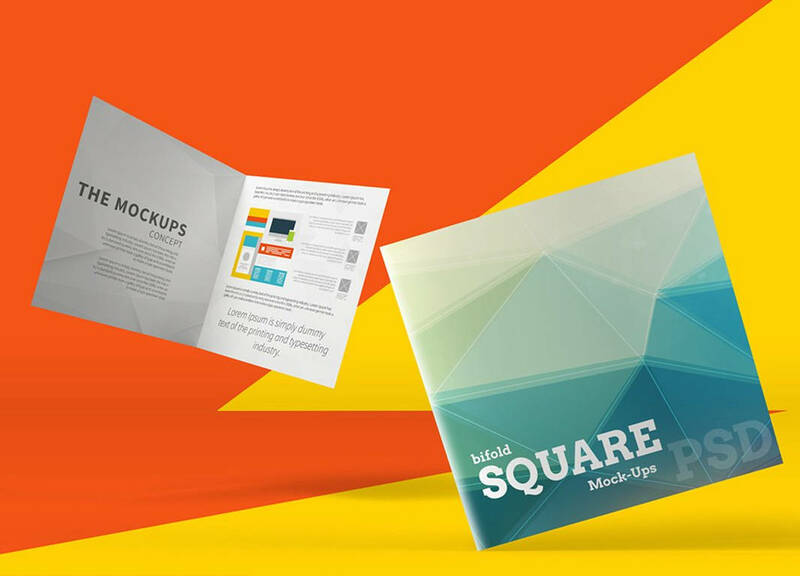 Pick high-quality images especially when your bi-fold brochure is meant for illustration brochures. Follow examples that you can see online to gather ideas on what to do. Also, you can use vector images instead which has bigger quality than raster images. Format everything accordingly. 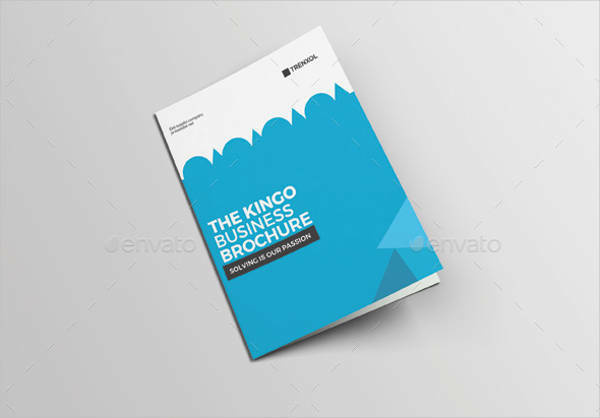 Now that you have organized your content, make sure that every portion of your brochure has the same look. Apply the same font from style to size unless you actually intend on making each font different.